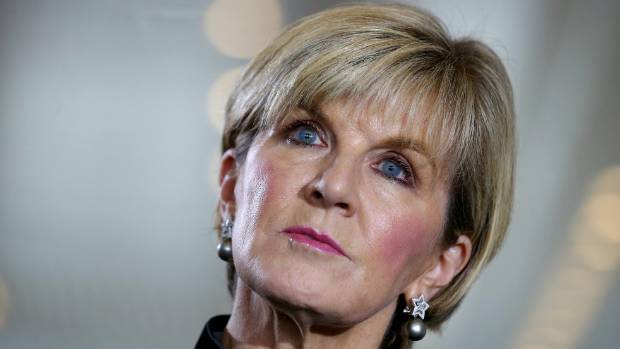 With Julie Bishop’s exit, the amount of women in our parliament continues to dwindle. When matched up against other countries, the magnitude of our problem becomes clear. The resignation of Kelly O’Dwyer highlighted a rather obvious issue: our parliament is a hostile work environment for women. Solutions do exist, however. It has been said that millennial women are at the helm of some of the most transformative social movements in recent memory. Having met them, I have to agree. For my money, the male and female brains are wired differently. This absolutely should reflect the way we pursue our goals. I recently swapped my email signature with that of a male coworker, and he soon discovered the rampant sexism we female workers face.